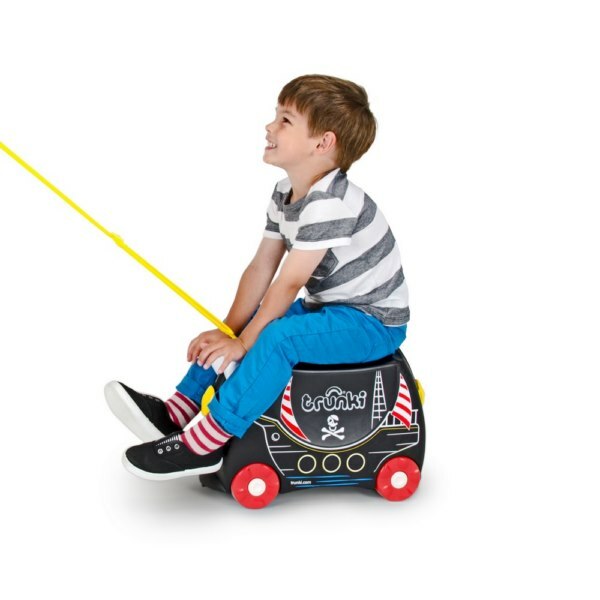 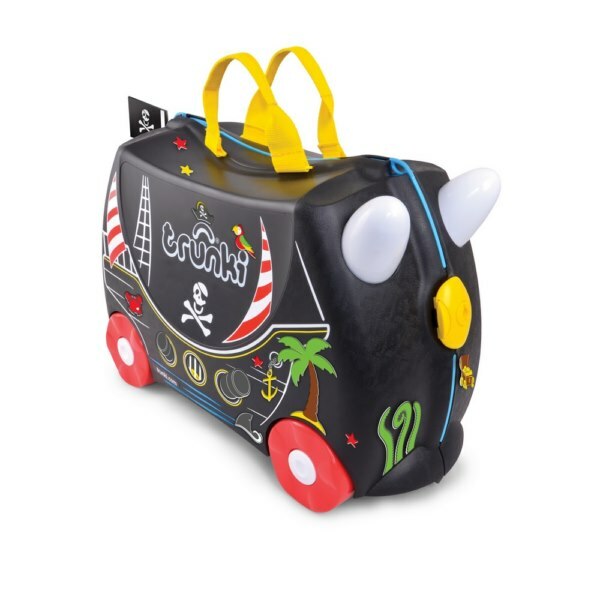 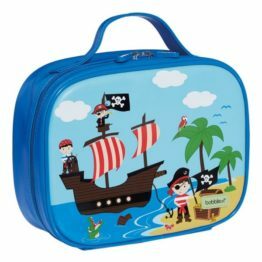 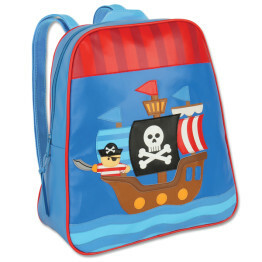 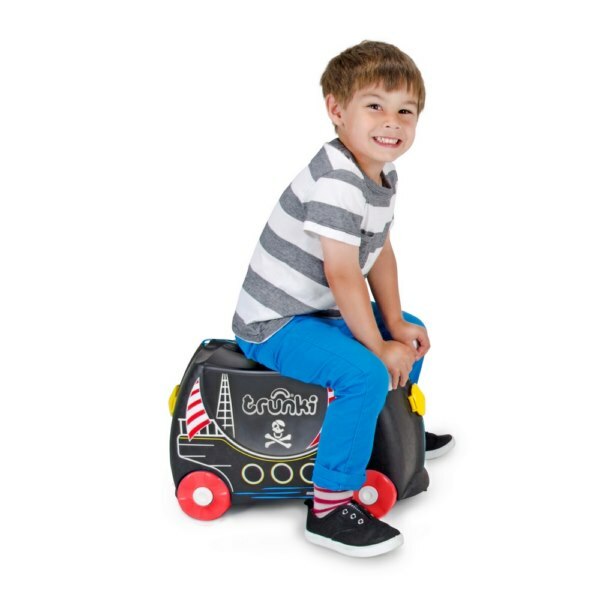 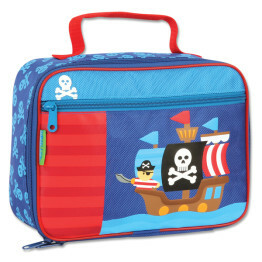 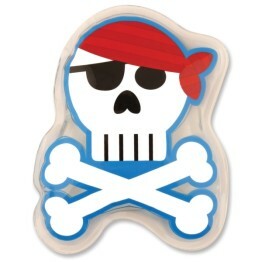 Kids will love travelling with their very own Pedro Pirate Ride On Suitcase! 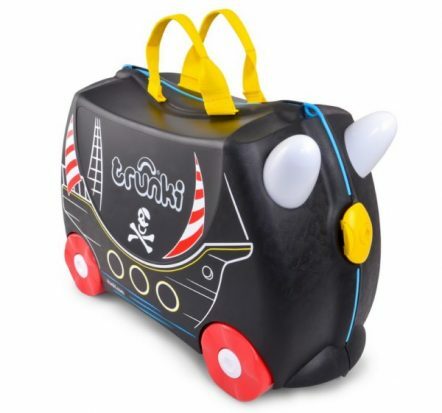 Trunki Kids Luggage is the world’s first ride-on suitcase. 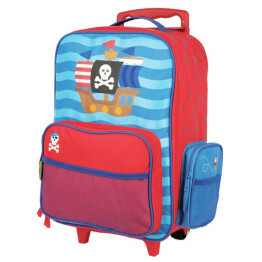 It has been especially designed so kids can pack, sit-on and ride their own luggage. 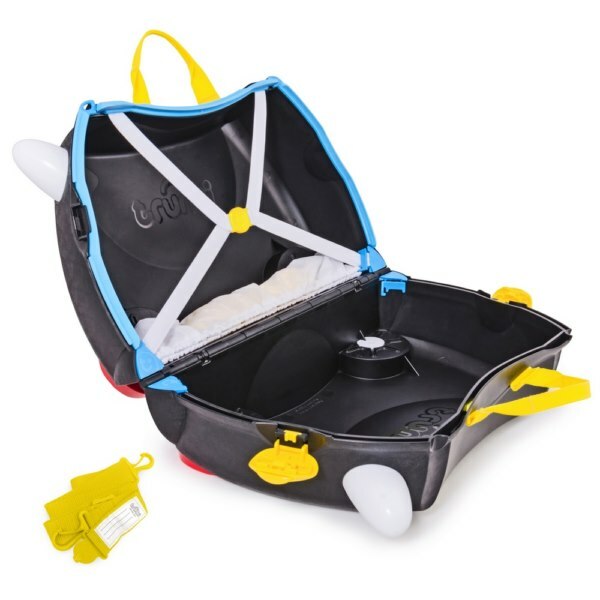 Trunki is also suitable to take on board a plane as hand luggage and will easily fit in overhead lockers.